Forming & Operating a Hedge Fund | By John S. Lore, Esq. 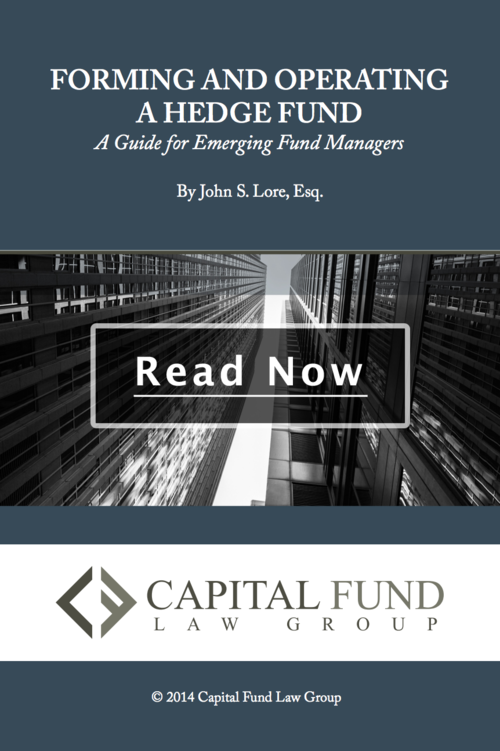 Written by John S. Lore, Esq., managing partner and shareholder of Capital Fund Law Group, Forming & Operating a Hedge Fund is a brief guide for emerging fund managers. Click the button below to view and download the eBook on a mobile or desktop device. 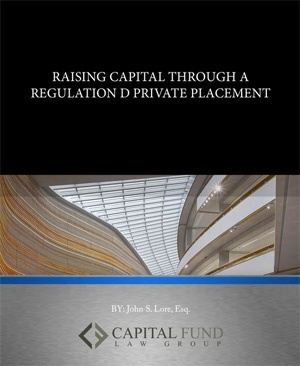 This book provides a concise guide through the process of structuring, launching and raising capital for domestic and offshore hedge funds and other private investment funds. Throughout this book, we highlight pitfalls that fund sponsors should watch for and suggest best practices to safely and effectively navigate the process of forming and operating a fund.